Dive & Sea Sports is your local source for all your scuba equipment needs. 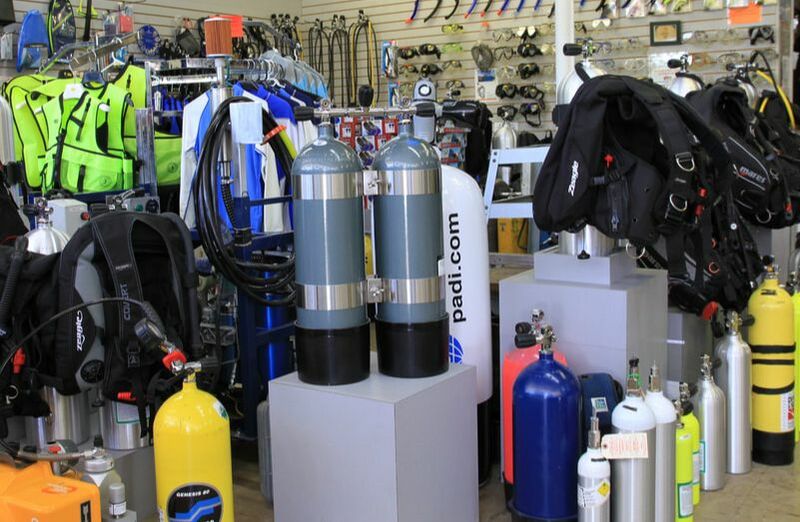 Our large selection of inventory will meet all of your scuba needs, but we can also special order most equipment from any manufacture. Looking for a specific item, come visit us in store or contact us for more information. At Dive and Sea we understand that the diving regulator is the core of your diving system. 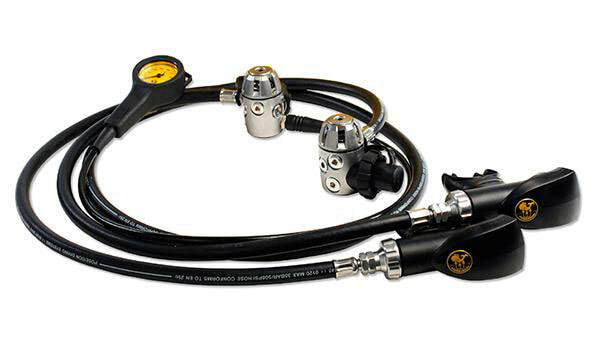 The diving regulator is a mechanism which reduces the pressure of the supply of breathing air in your scuba tank and provides the diver air at the pressure needed. The selection of a diving cylinder (or scuba tank) is based on the amount of appropriate gas required by a diver to safely complete a wide range of dives. The two most common types in diving are made from aluminum or steel. A buoyancy control device (BCD) contains an inflatable bladder which is worn to establish neutral buoyancy underwater and positive buoyancy on the surface, when needed. 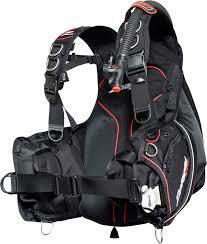 There are many types of BCD'S from the classic jacket style to back inflation, to sidemount configuration. Choosing the proper style of BCD for the type of diving your going to do is key to comfort while underwater. 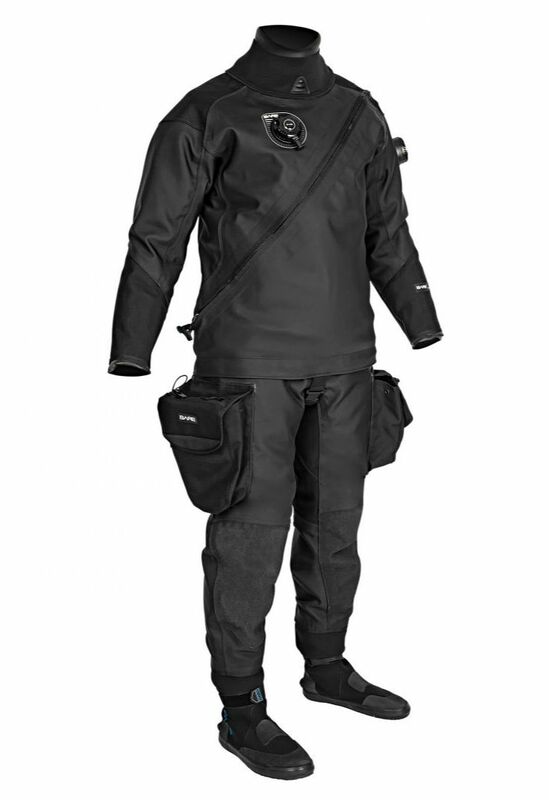 , VDivers wear exposure suits in almost all diving activities. There main function is to reduce heat loss witch is a must here in British Columbia. 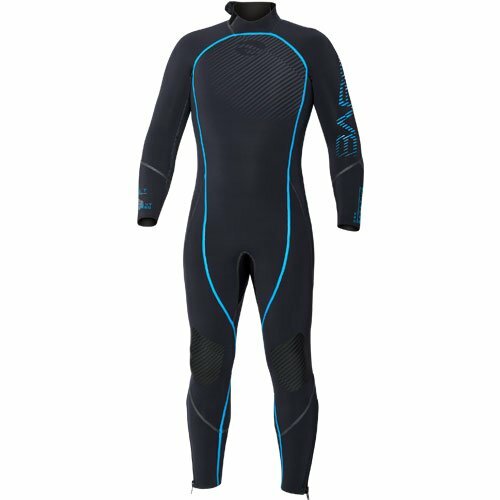 Even in warmer water a exposure suit can help keep you warm and helps protect from minor scrapes, abrasions and stings. There are 3 basic styles with different characteristics - dive skin, wet suit and dry suit. A dive computer is an essential piece of gear in Scuba. The main function of a dive computer is tracking the time and depth of a dive, it can also read your tank pressure and Nitrogen up take so that a safe ascent profile can be calculated and displayed. 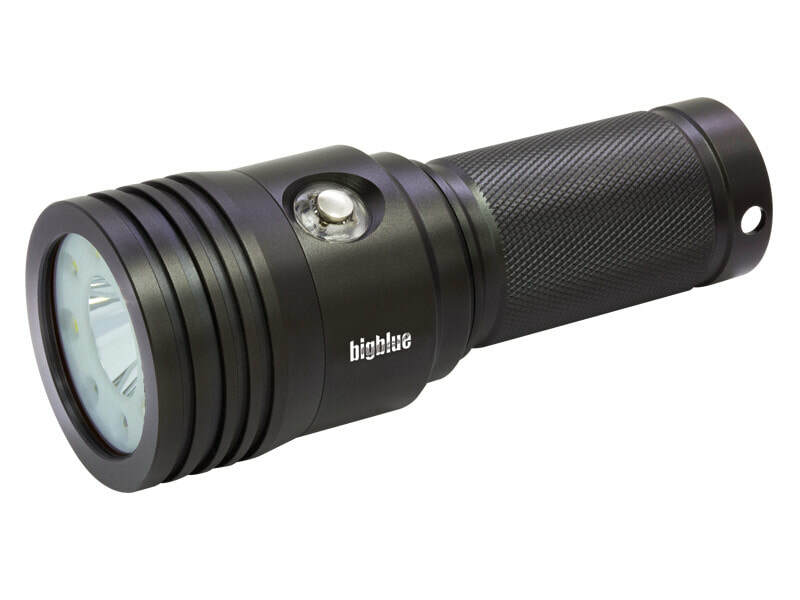 Whether you're diving in the tropics or here in the emerald waters of British Columbia, a dive light is one of the most important pieces of your gear. Most critters like to take shelter in the nook and crannies on the wall and reefs, so a good dive light will give you a glimpse to these amazing animals with minimal disturbance. Brands: I-Torch, Big Blue, Light & Motion, Green Force.